Be prepared for a a burst of fruit flavour and a a sweet finish. It's a fruit bomb of grape and raspberry flavours, with a smooth, silky finish. 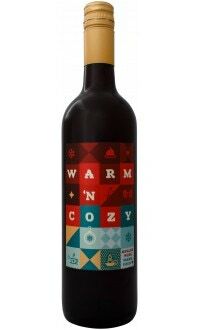 Feel free to drink this red wine cold on or warm.